We created our Olive Oil Shower Gel with Magnolia fragrance for you, with 70 years of experience in 100% olive oil soaps, guaranteed by Dalan quality. 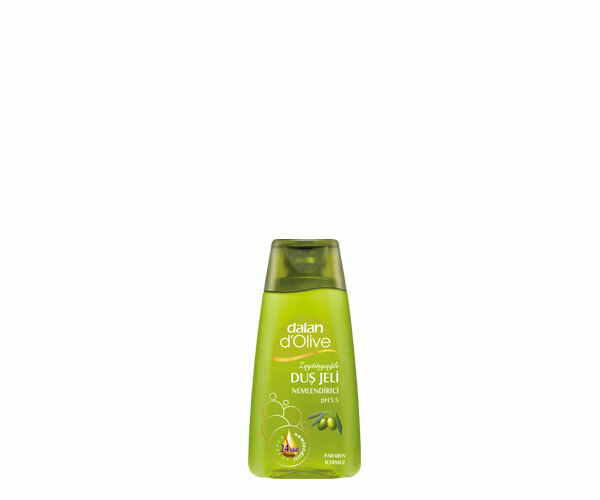 Made from Mediterranean Olive Oil, our shower gel’s creamy lather gently cleans, leaving your skin silky soft. Our shower gel nourishes your skin, protecting its moisture balance up to 24 hours. * You too will pemper your soul with elegant magnolia scent.